So, I just realized summer is just around the corner! I’m getting closer to the release of Camera Moms! I can’t wait! And thanks to everyone who has sent me such supportive messages and emails, I’m overjoyed to hear you are excited about the release just as much as I am. And I can’t believe that the limited pre-order special is almost sold out already! I think there are only 7 copies left, so hurry grab it now if you want to save $30! You can read about it and order by clicking the “shop” tab above. When I asked readers what they wanted to read about next, a popular request was photography super busy toddlers. So, here it is! 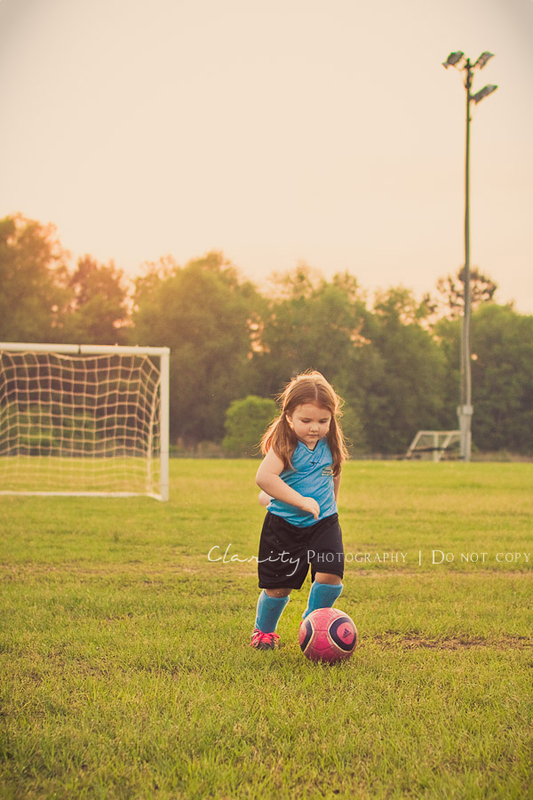 My best tips on how to photograph the most active little ones. 1) Give them a distraction. The absolute best way to get a child to stay still for a few seconds and look in your direction is to give them something to do or interact with them. This could be playing music (never underestimate the effect music can have on a child! ), a toy, a cupcake, grandma, anything! WARNING: You’ll want to ensure that everything else is just right before introducing any distractions. Check your background by looking through your lens. Tidy up the area you’ll be shooting in if needed. If you are using props, get them set first, also checking through your lens that they are right where you want them. Children have a short attention span so you will want to be ready to snap away right as the distraction starts because that moment might only last for a few minutes in some cases. My favorite distraction: I am known to burst out in song and dance between shots when photographing any children between the ages of 6 months to 8 years old. My favorite is the hot dog song from Mickey Mouse Clubhouse! Nearly ever child recognizes the song and dance routine. Now, I do feel sorry for all the parents who have had to witness such a horrible sight, but hey, it works! The younger children might only glance at me, but often times it results in a smile. For the older ones, I usually get a hysterical laugh. The more I look like a fool, the better their response is. haha. 3) Put the camera down. You can’t avoid it. They will get upset. In that case, they just need a break and you should try not to get frustrated. If you do, the next time you bring out the camera it will trigger the same reaction. I learned this the hard way and while I’ve tried to for a long time to fix that, it still happens from time to time. If they pout because you have the camera, take a couple (because every mom needs cry/pouting pics too!) and put the camera down. Get out and play for a few minutes, be happy and silly with them, that is all it takes often times. Then you can sneak back over to the camera and snap a couple more before they notice again. Every mom knows how moody children can be and if you picked the wrong time, it won’t be long before their happy mood is right back. 4) Action shot. So you’ve done everything you can and they just won’t stop moving for ONE picture. Just embrace it. Treat them like the little athletes they are, take them outdoors, use your sports mode (the little man running) and let ’em run. Let dad toss them in the air or swing them around. The extra light outdoors will allow your camera to use the fastest shutter speed possible. Faster shutter speed = less blur. You can stay in the shade if you like, but picking a time of day not too close to sunset will allow for more light. 7 tips to ROCK your beach photos. Hey guys! First, I just have to say THANK YOU so much for all your kind words and support and a special thanks to those that have linked this site on facebook. Camera Moms was only announced last week and already I’ve received an overwhelming response! You guys are awesome, keep the love coming! ; ) I have been writing up a storm the last few months and since the last couple weeks have been full of sessions (due to so much rescheduling because of rain!) I decided I needed to get away for the weekend to get caught up. So, we took our first beach trip of 2012 this weekend and while we were away I had 3 moms write me for advice on beach pictures. Obviously, this post idea feel right in my lap, so here it is… 7 AWESOME beach photos tips. Oh, and just in case some of you might be unfamiliar with this terminology… DSLR = camera with changeable lenses. P&S (point-and-shoot) = compact camera, no additional lenses. 1) TIMING. If you only take one tip away from this post, let it be this one. At the beach, time of day can make it or break it. This is for many reasons, the first being somewhat obvious, squinting due to bright sun isn’t pretty when it comes to portraits. Second, harsh shadows which occur when the sun is high will be hard to avoid. You’ll want to aim for an hour or two after sunrise or an hour or two before sunset. Not only will you avoid the above problems, you will gain the most gorgeous warm and yummy light along with a natural and subtle light reflector, the sand! 2) NO FLASH. Please, please, pretty please! Turn your flash off! The reasons on why not to use flash at the beach would take an entire post alone, so just trust me on this one. If it starts getting darker and you *think* you need it, fight the urge by trying some cool silhouette photos. Try putting mom or dad holding baby in the air in front of the setting sun. 3) LENS HOOD. For those of you with DSLRs, invest in a lens hood. It helps keep out unwanted light, such as sun-flares causing that hazy look. Of course, you should feel free to experiment without it too. 4) LOCATION. Try finding a spot that offers more “texture,” like a spot with drift wood, rocks etc. Textured backgrounds make a great setting and can often give you extra posing ideas. 5) EYE LEVEL. Ok, this isn’t really a beach tip, it is more of a general photography tip but it makes a huge difference. When photographing little ones, getting eye-level with them will give your photo a different perspective and make for a more personal image. 6) PROPS. 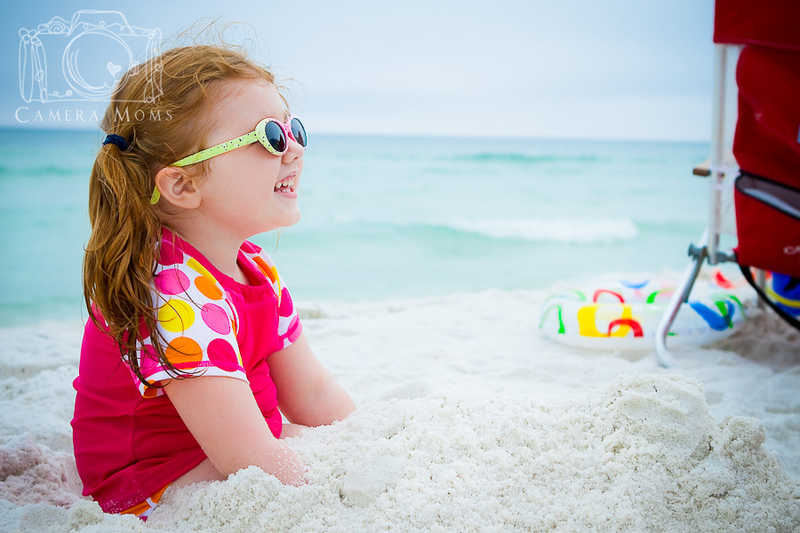 If your little one is at the age where you just can’t seem to get them to sit still for more than one second, try using some photo worthy props like a sand bucket and shovel, maybe dad can help with a sand castle beforehand. Don’t feel like you have to choose a beach toy, any cute toy will do. Think outside the box on this one! That will keep them engaged for a little longer and give you a chance at getting a pic without motion blur. 7) SHUTTER SPEED. Another tip for those super fast kiddos is to up your shutter speed. The more they move, the faster it needs to be to avoid blur. If you aren’t familiar enough with your DSLR to do this manually or you have a P&S, you can simply try the sport mode (the little man running icon). I hope these tips help! Feel free to leave me some feedback and if any of you get to try them out soon, send a few of your favorites to ClarityPhotography@gmail.com! I would LOVE to feature some of my Camera Moms every now and then. 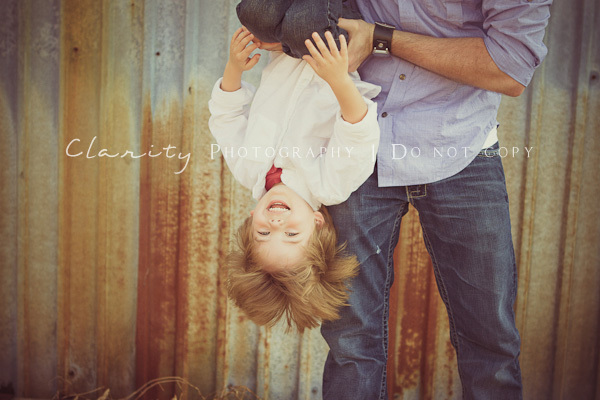 And if you enjoyed these tips, you’ll want to sign up for the newsletter because I’ll soon start emailing sneak peeks at Camera Moms: Photographing Your Little Ones Like a Pro, click here to sign up! 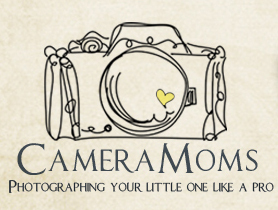 Visit THE SHOP tab above to save $$$ by pre-ordering your copy of Camera Moms today! While I was too busy to get any “portraits” this weekend, I did manage to snap a few candids of my sweet darling playing in the sand. Camera Moms will be available as an instant download once released for $80. *Due to the digital nature of this product, no refunds will be issued.